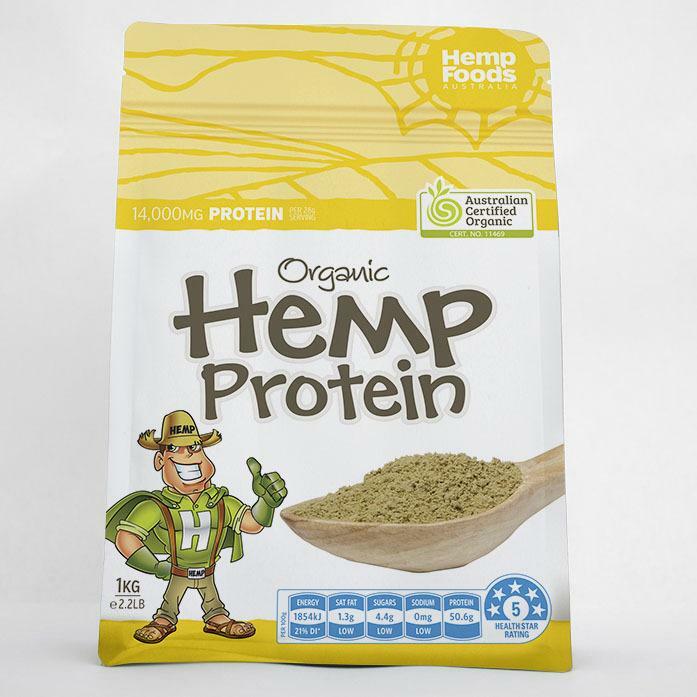 Hemp protein powder contains all the amino acids in great proportions (learn more on our nutrition page) and as well as being voted the best raw protein, it is the best vegan protein and plant based protein known to man! The latest product is this high quality plant based vegan hemp protein. Containing all the amino acids this is not the hemp protein flour you may have tried before this is a super fine grade of super hemp seed nutrition. Recommended by the best body builders and trainers world-wide as a preference to soy or pea protein for its quality and taste.